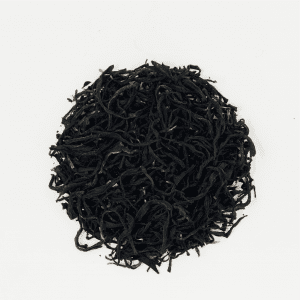 T3 owns Chinese organic farms and promotes and practices the most simplistic and natural ways of growing tea. 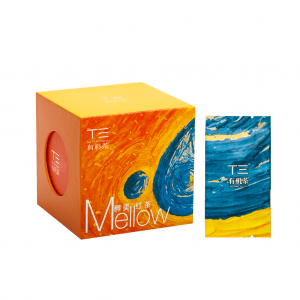 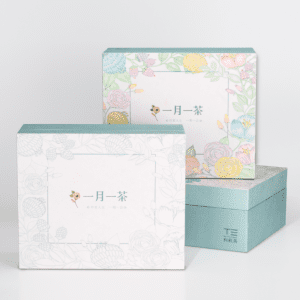 Founded in 2010 by Mr. Chen Weijing who returned from New Zealand with the vision of growing natural organic tea in his beautiful hometown of Huanghua Town in Guangdong Province. 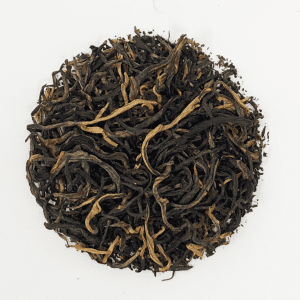 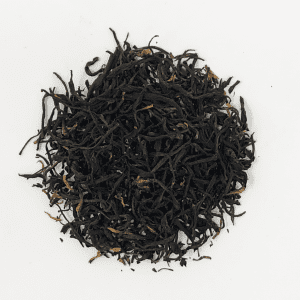 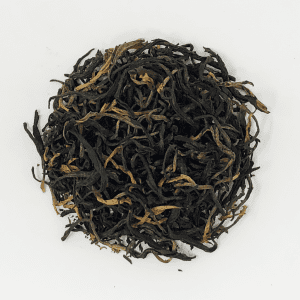 Working with a team of university professors and researchers, insisting on the highest standard of organic processes, T3 has produced some of the most delicious Yingde Black Tea.